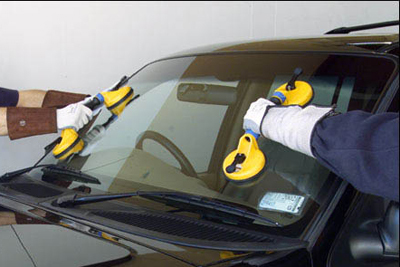 At Crackmasters Auto Glass, we take pride in quality craftsmanship. We’ve been serving customers all over Saskatchewan since 1998. 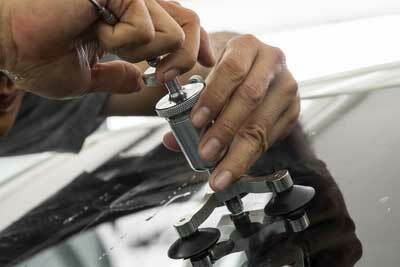 We stay on top of changing technologies to ensure your windshield repair results in perfection. When you need a window replaced, our prices are competitive, our service is timely, and we offer the best warranty in Canada. We handle all insurance claims. 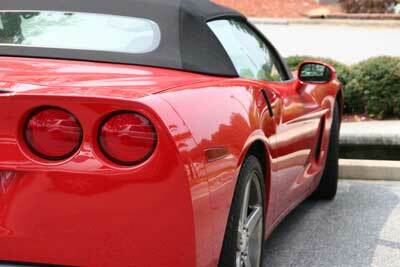 Crackmasters Auto Glass is the best at what we do. We provide high quality work at a competitive price. Contact our Moose Jaw location for a free glass quote. 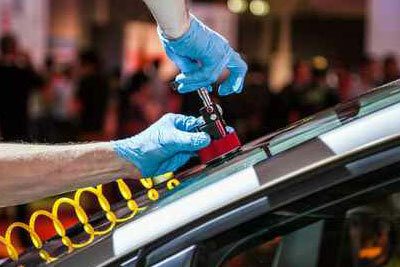 Additional services include the repair of bumper scuffs, glass repair, paint chips, and spot and scratch repair. We are accountable for all of our work—if we do something wrong, we will do everything in our power to make it right again. Our trusted brands include FÜKKEN Wax, All-in-One Carwash & Wax, and Ultra Bond’s Patented Process. For the best, most comprehensive auto body repair services in the Moose Jaw area, call or stop in today.